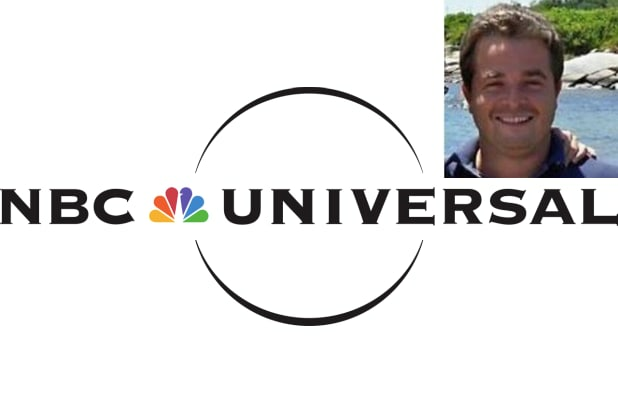 NBC Universal fired Senior Vice President for Booking, News & Entertainment Matt Zimmerman, following accusations of sexual misconduct, the company announced Tuesday. The network declined to comment on the number of accusers or the nature of their accusations; Zimmerman could not be reached for comment. Zimmerman, who joined the company in 2004, began overseeing guest booking for the network’s “Today” show in 2012. Zimmerman is the latest casualty in what has become a nearly daily torrent of accusations about powerful men in media and politics. In addition to Zimmerman, NBC News was also forced to cut ties with contributor Mark Halperin after multiple women stepped forward to reveal past examples of sexual harassment while Halperin worked at ABC News. In addition to losing his regular perch on “Morning Joe,” Halperin was also dropped by his talent agency and saw most of his media/political empire implode. 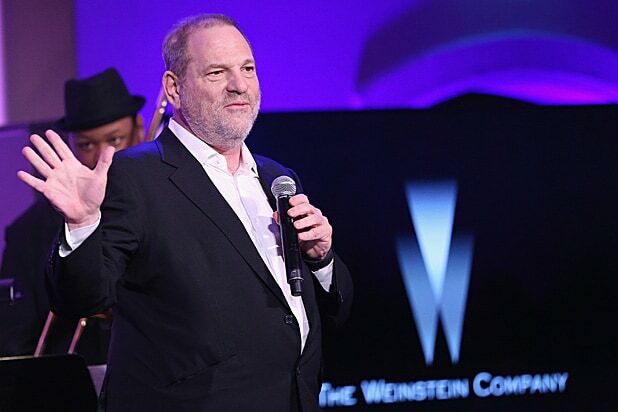 The news also comes as NBC faces lingering questions about its decision to pass on running former MSNBC host Ronan Farrow’s original Harvey Weinstein bombshell despite having both on-the-record allegations and police audio of Weinstein making unwanted sexual advances and admitting to past instances of sexual assault. The final story was ultimately published in The New Yorker. NBC News chief Noah Oppenheim has consistently maintained that Farrow didn’t have the story nailed down — an assertion Farrow said was false. “NBC says that the story wasn’t publishable, that it wasn’t ready to go by the time you brought it to them,” said Maddow during an interview with Farrow last month.